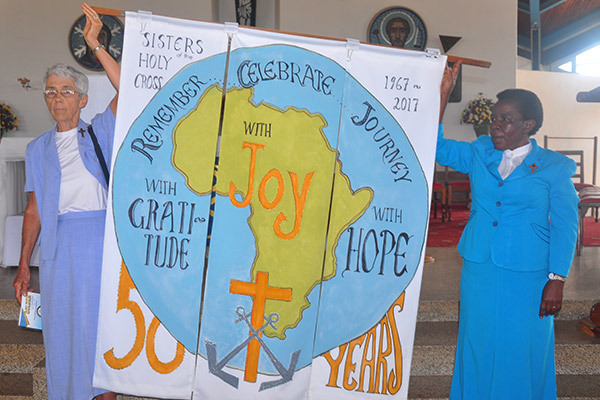 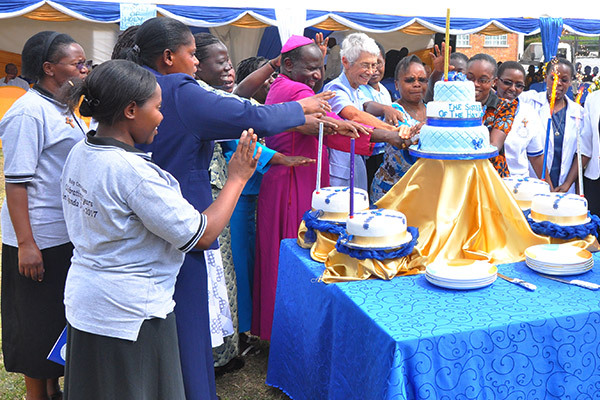 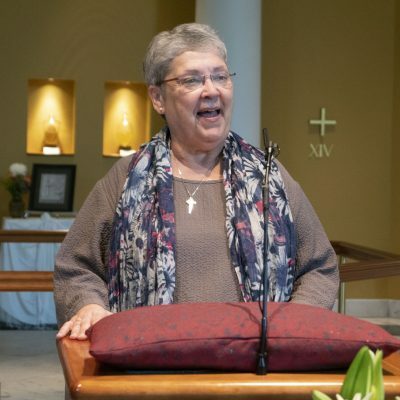 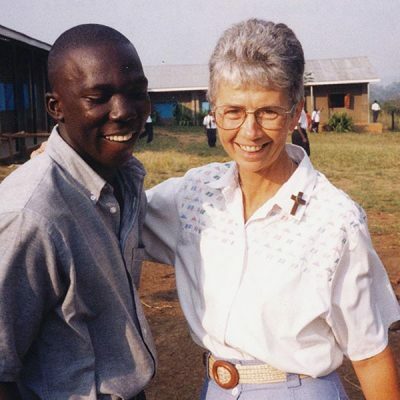 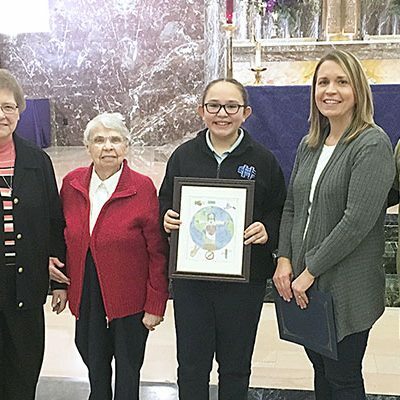 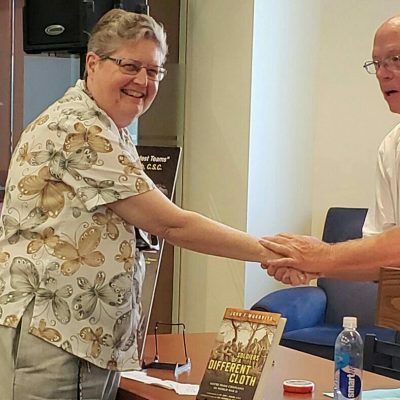 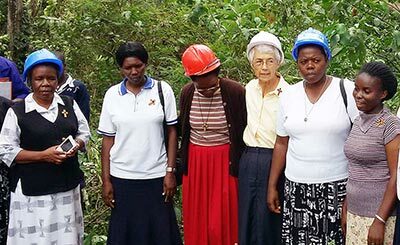 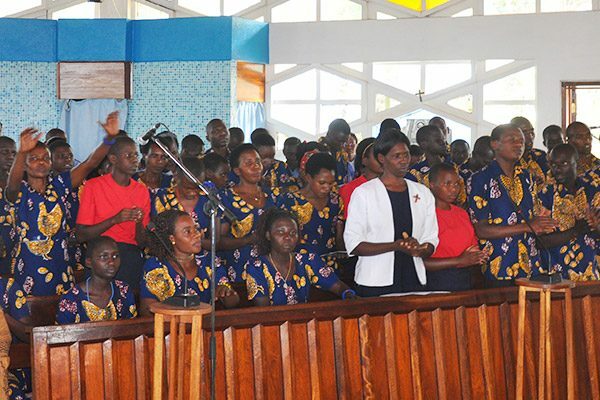 The Sisters of the Holy Cross rejoiced and gave thanks for their past and present ministries and their future work with the people of Uganda, during a jubilee celebration marking the 50th anniversary of the Congregation’s presence in the East Africa nation. 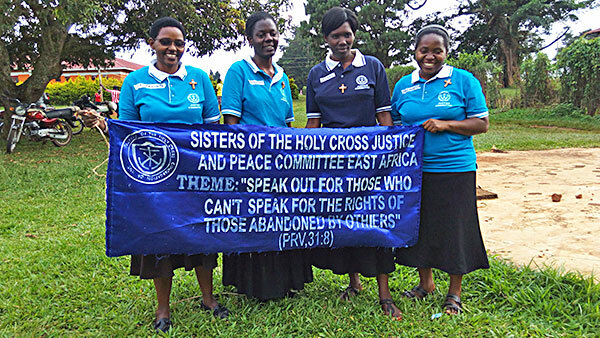 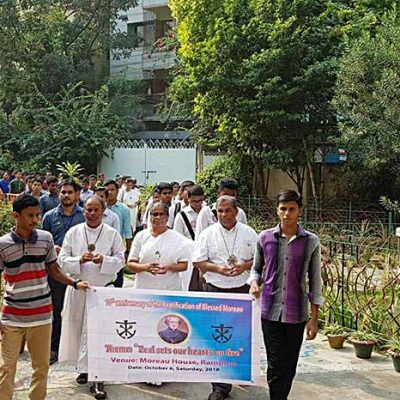 Holy Cross priests and brothers and area residents joined the sisters for the January 21 event, which was commemorated with a musical procession and a Mass, celebrated by Father Tom Smith, CSC, at Virika Cathedral of Our Lady of Snows, in Fort Portal, Kabarole. 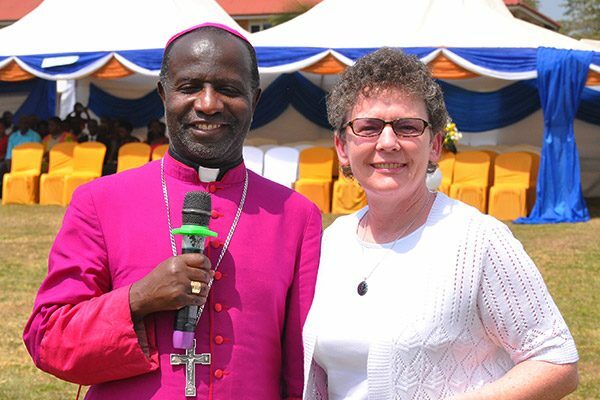 Holy Cross Sisters Sharlet Ann Wagner, of the Congregation’s General Leadership Team, and Mary Louise Wahler, country coordinator for Uganda, and Bishop Robert Muhiirwa, CSC, of the Diocese of Fort Portal, were among those who presented remarks for the occasion.